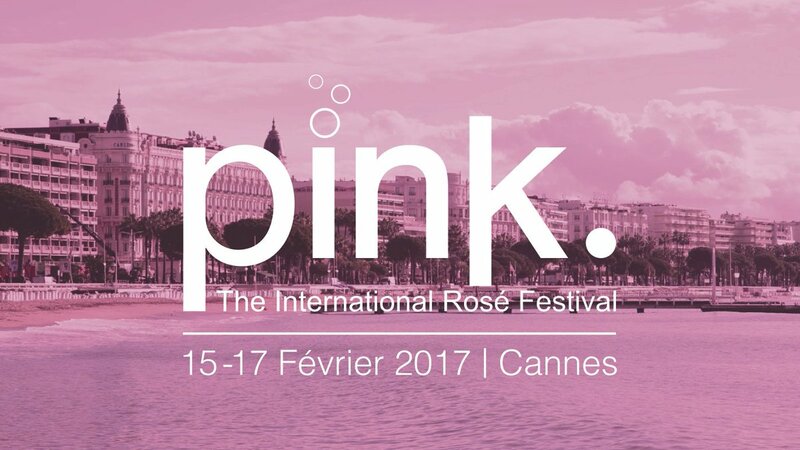 This year we are delighted to tell you that Bijou will be at The Pink Festival in the glamorous city of Cannes, France on 15-17 February 2017. The Pink Festival is the first professional wine festival focused on Rosé wines due to the increased consumption and global production of rosé wine. We will be meeting with our customers from Singapore to the US.